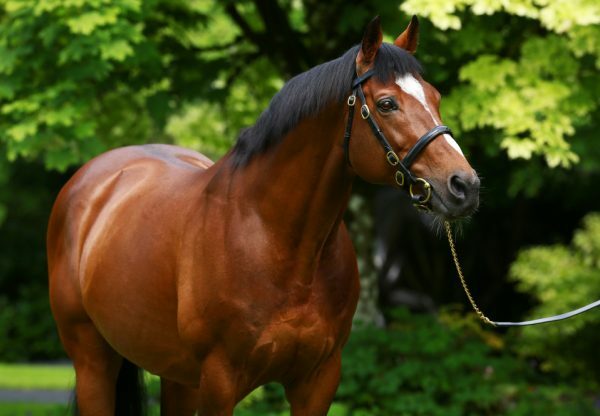 Blue-blooded Cuff (2f Galileo-Massarra, by Danehill) booked her ticket to Royal Ascot’s G3 Albany Stakes following her three-length victory in the Listed Coolmore Stud EBF Fillies’ Sprint at Naas on Sunday. 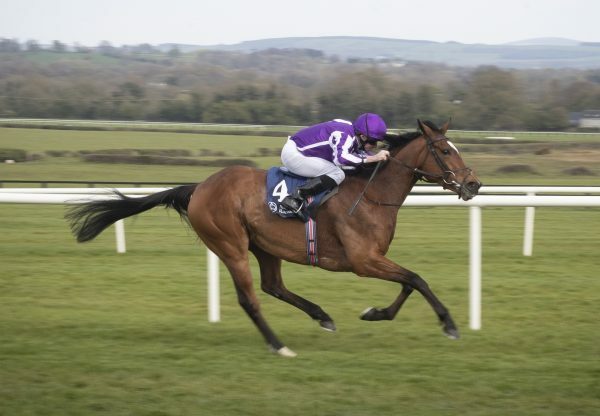 The Aidan O’Brien-trained filly looked another classy juvenile for Galileo after she took this six-furlong contests 18 days after breaking her maiden at the same course. "She (Cuff) was unbelievably green the last day but has come forward well. 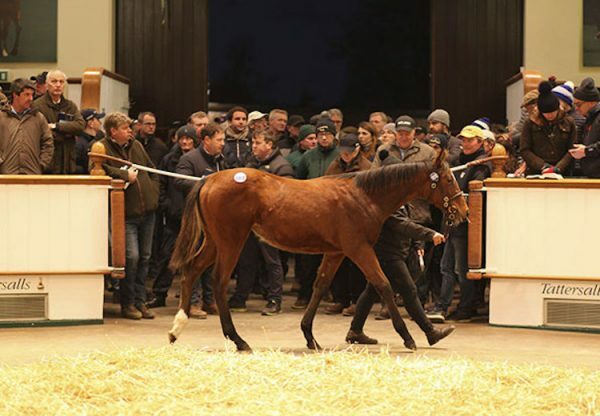 It's unusual to see a Galileo filly starting off over five but she's pacey. 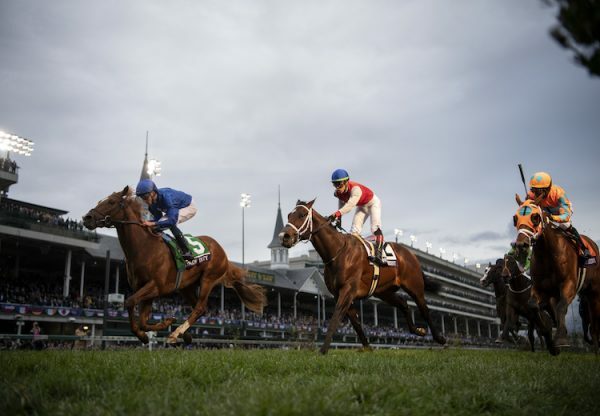 We'll look at something like the G3 Albany Stakes with her," said O’Brien. Cuff is owned by Mrs John Magnier, Derrick Smith and Michael Tabor.